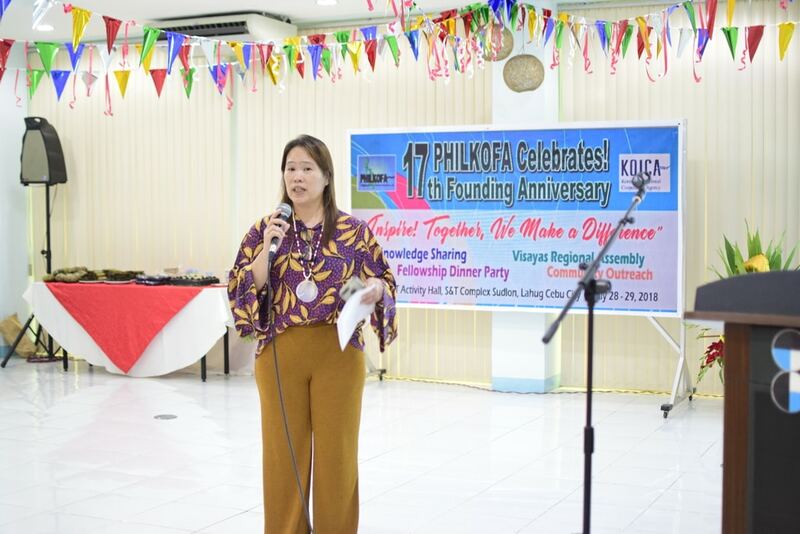 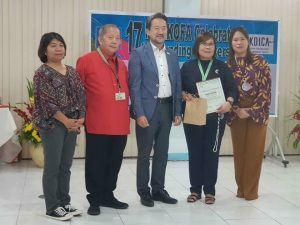 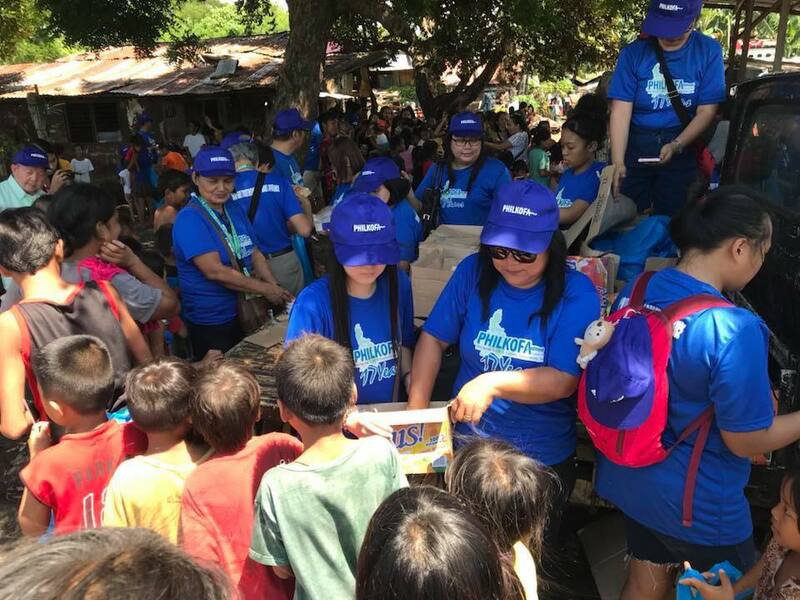 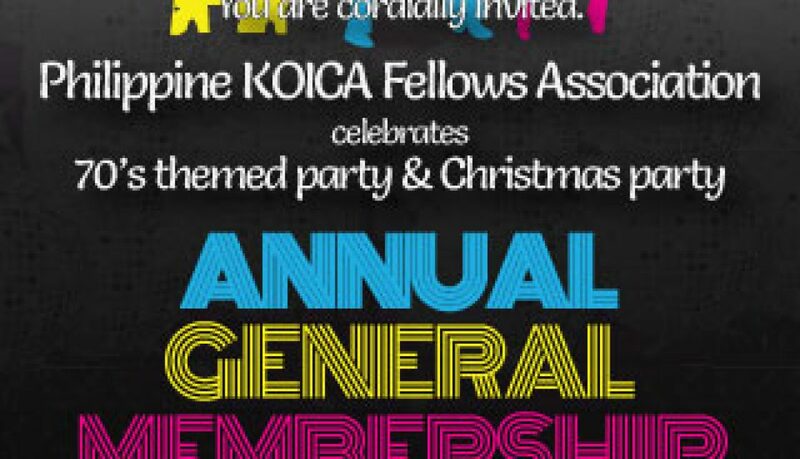 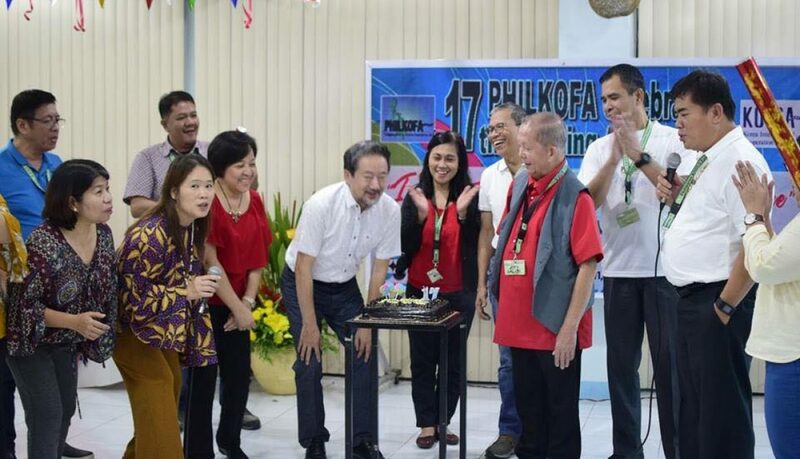 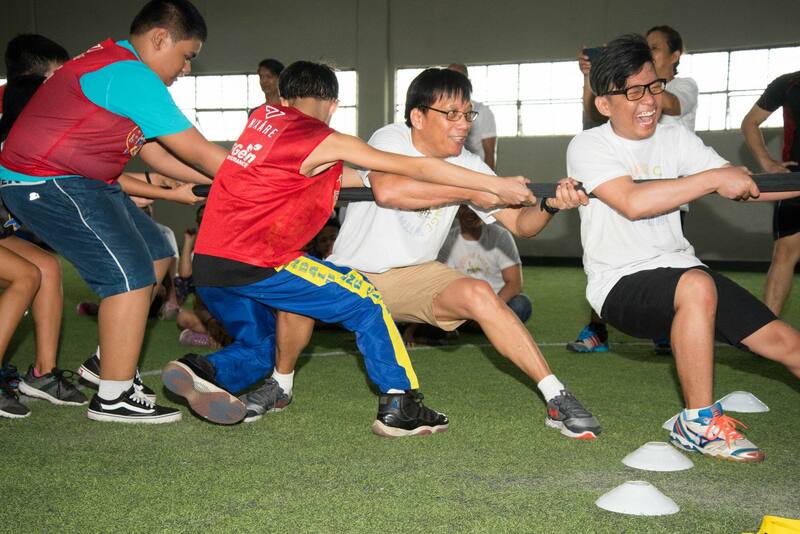 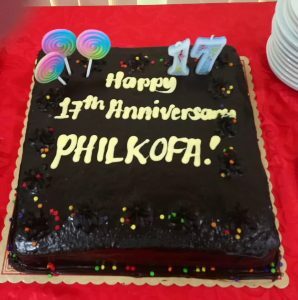 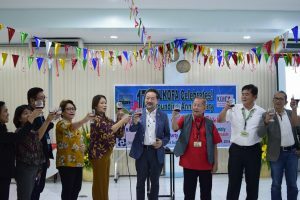 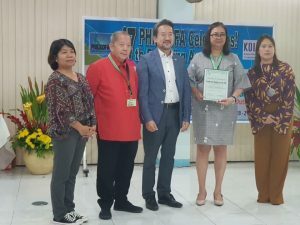 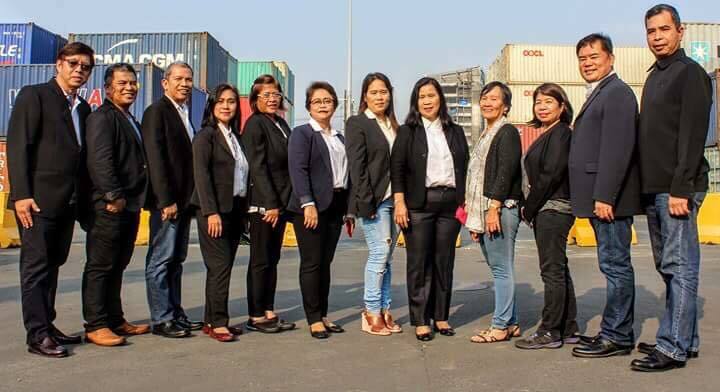 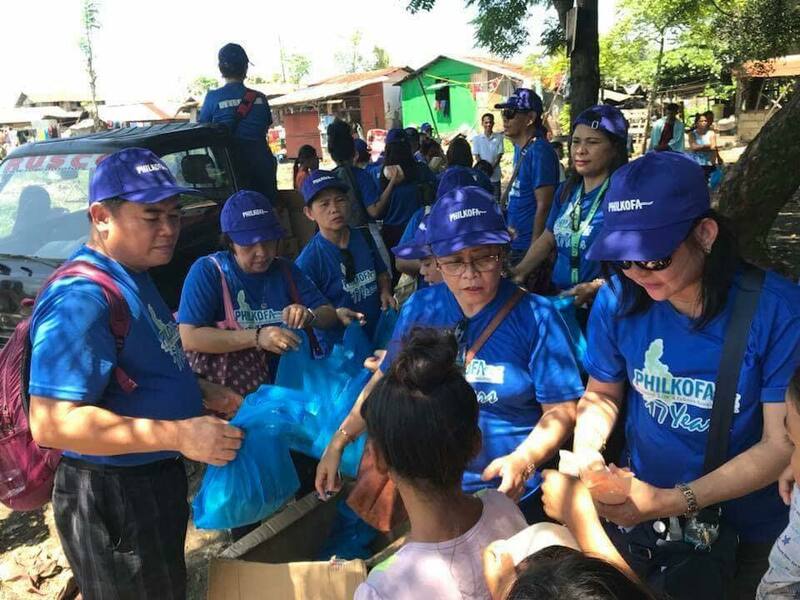 September 2018 – Philippine KOICA Fellows Association, Inc.
Newly-elected members of the Board of Trustees led by President Gina Borinaga spearheaded the celebration of the 17th founding of PHILKOFA this year in Cebu City last July 28 and 29 with the support of new PHILKOFANs and with the members from Visayas serving as hosts. 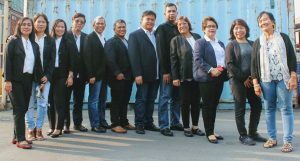 This was successfully attended by former Presidents Atty. 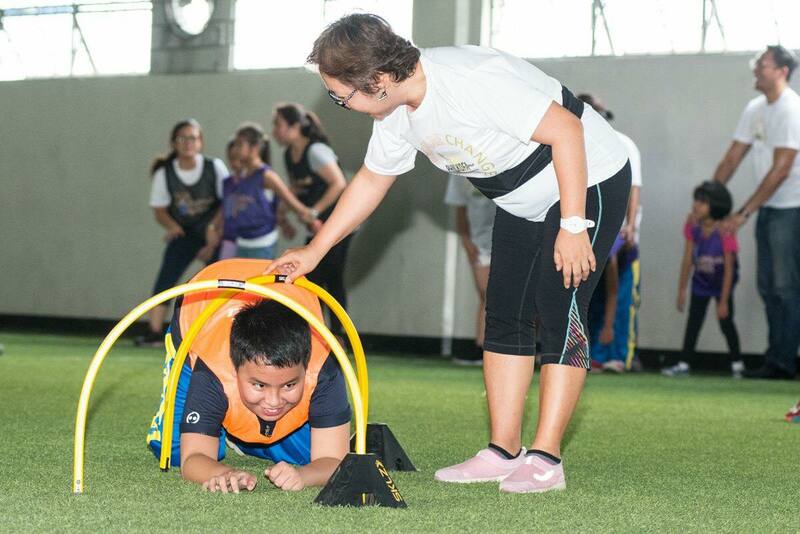 Bernardo Calibo and Ms. Judy vermudo. 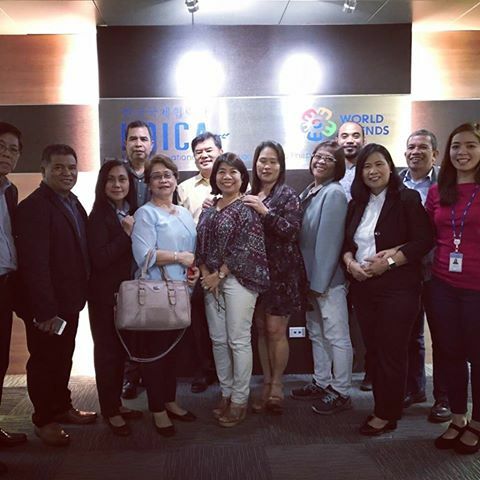 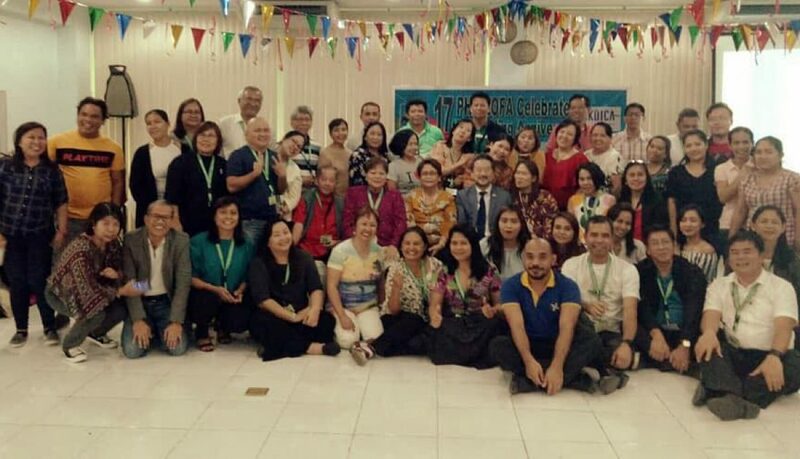 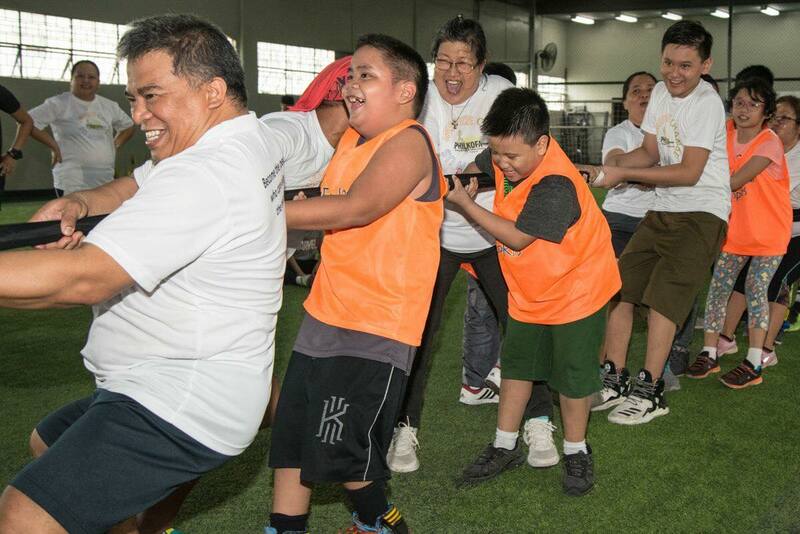 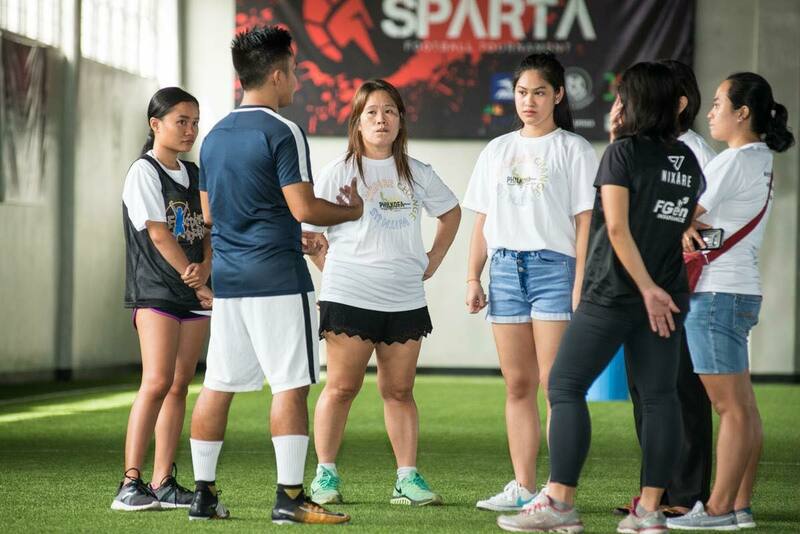 Each region was well represented with members coming from NCR, Luzon, Visayas and Mindanao. Korean Chamber Commerce of Philippines (KCCP) President Ho Ik Lee graced the special occasion by being the keynote speaker. 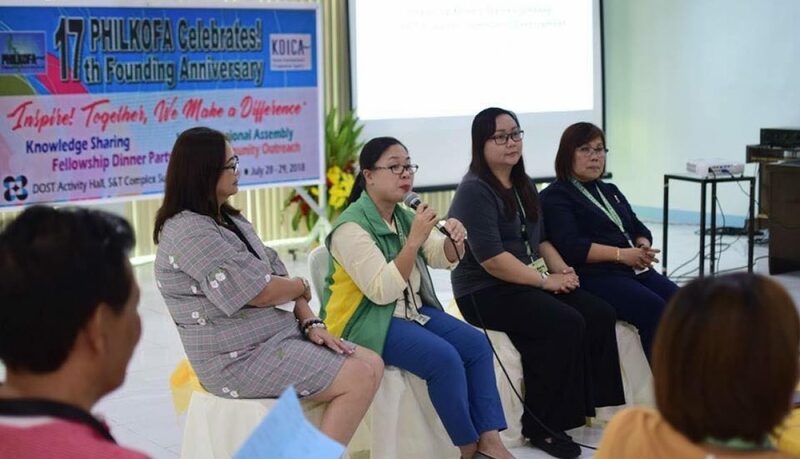 Also present were delegates from KOPEC led by former President Dr. Esther Velasquez, DEPED teachers from St. Catherine School in Cebu City. 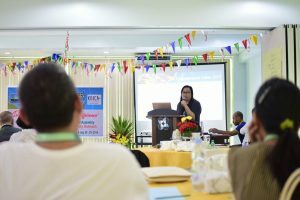 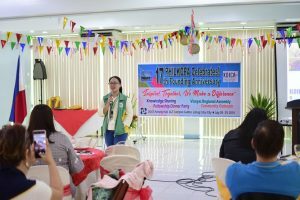 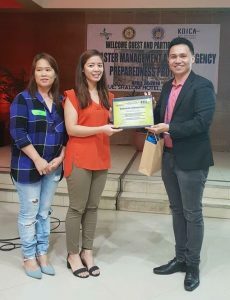 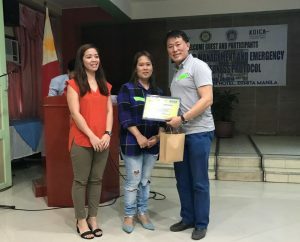 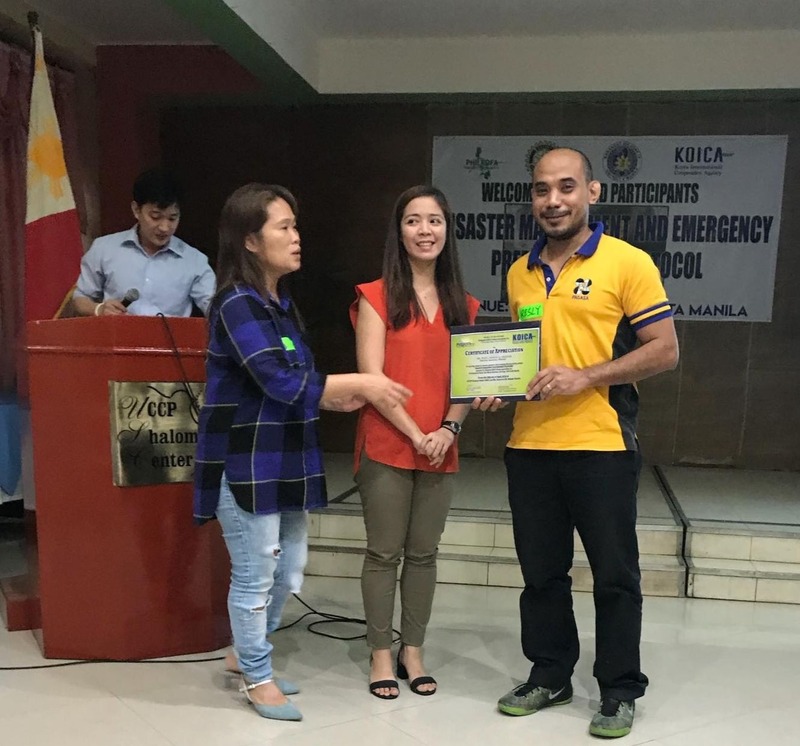 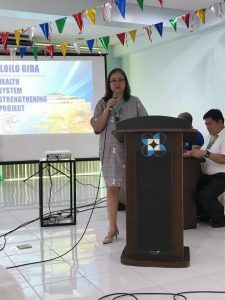 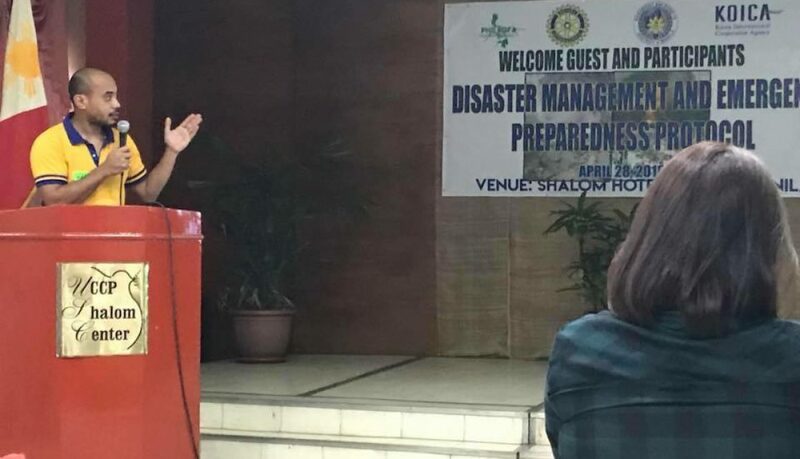 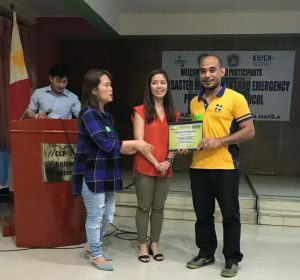 The whole day activity was held at the Department of Science and Technology Function Hall in Region 7 Sudlon Lahug Cebu City with the generosity of DOST Regional Director Engr. Edilberto Paradela. One of the most interesting highlight of the Anniversary Celebration was the Recollection introduced for the first time in the yearly activity by the New Board of Trustees and facilitated by Reverend Father Dennis Cagantas, Parish Priest of the Holy Spirit Parish, VSU, Baybay City in Leyte. The good priest stressed out the importance of knowing where our society is and the God-given gifts that we can share to improve the situation. 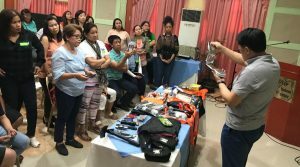 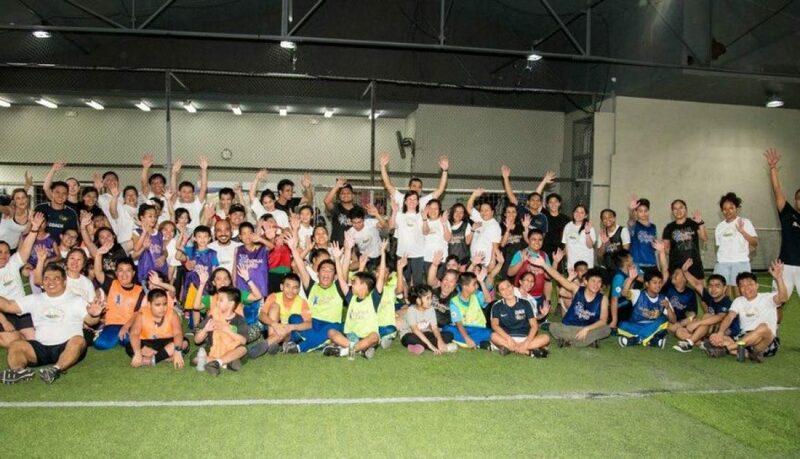 A workshop revealed varied experiences of participants in Korea which Father Dennis associated with the God-given gifts that they can share to local communities. 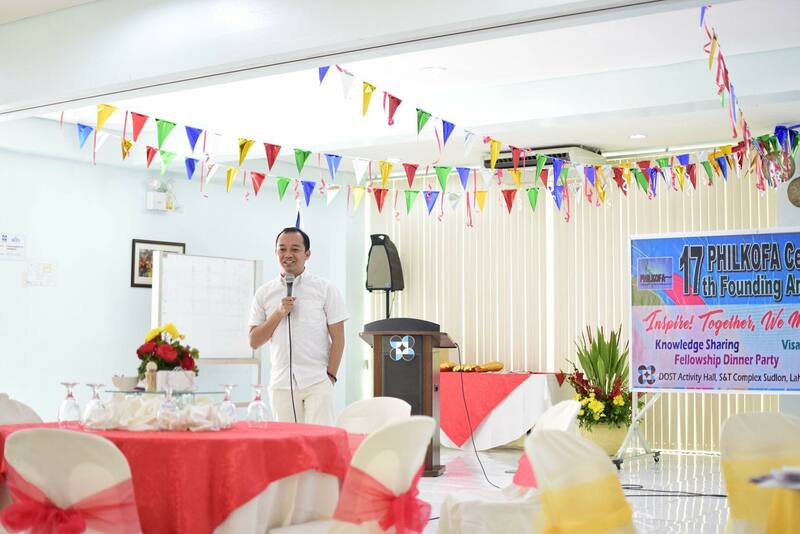 Father Dennis Cagantas, Parish Priest of the Holy Spirit Parish, VSU, Baybay City in Leyte. In closing, Father Dennis pointed out that what matters most is Love that moves us to work together in PHILKOFA as he emphasized the power of collective action that can generate extremely high energy levels and result to exceedingly great change. 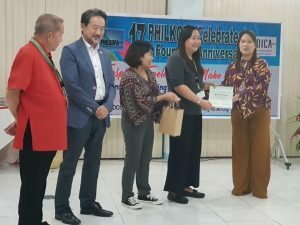 Awarding of Certificates to speakers, raffle prizes and anniversary toast capped the night along with a beautiful serenade and sumptuous dinner to celebrate this years’ anniversary celebration. 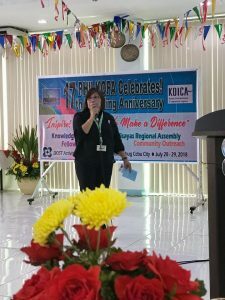 Ms. Marivic Santos, Luzon member and Atty. 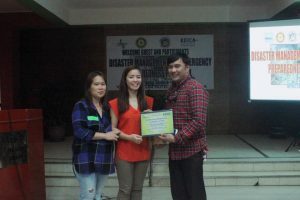 Bernardo Calibo bagged the most awaited Male and female star of the nights respectively. 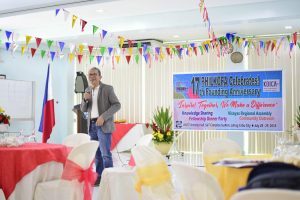 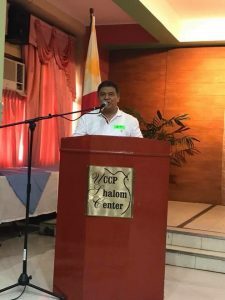 Another activity held simultaneously with the Anniversary Celebration was the Visayas Area Meeting done before the Knowledge Sharing which was presided by VP for Visayas Mike Nunez. 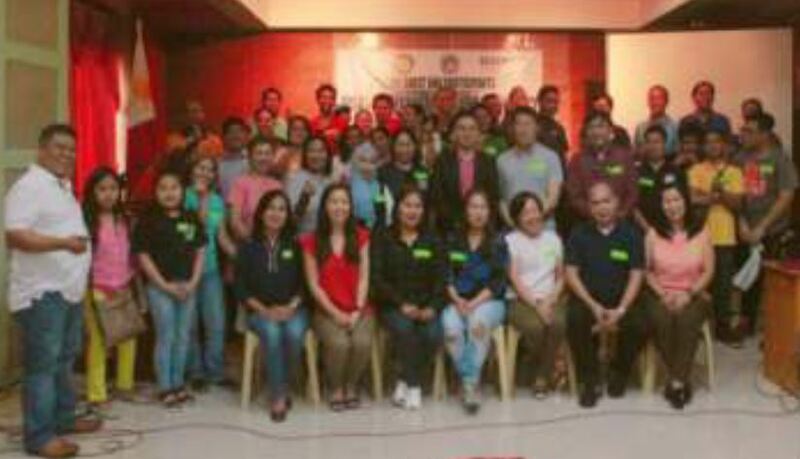 Members coming from different Visayas Islands- Cebu, Iloilo, Bohol, Samar, Leyte and Negros attended. In his message, Mike Nunez, revealed his observation that while the new members made major contributions, their eagerness was tempered with the human touch expressed by a long-time member of the BOT, Ms Marizon Loreto, who cited in her welcome message the manifestation of equality in PHILKOFA among all members despite the high position each one maybe occupying in their respective workplace. 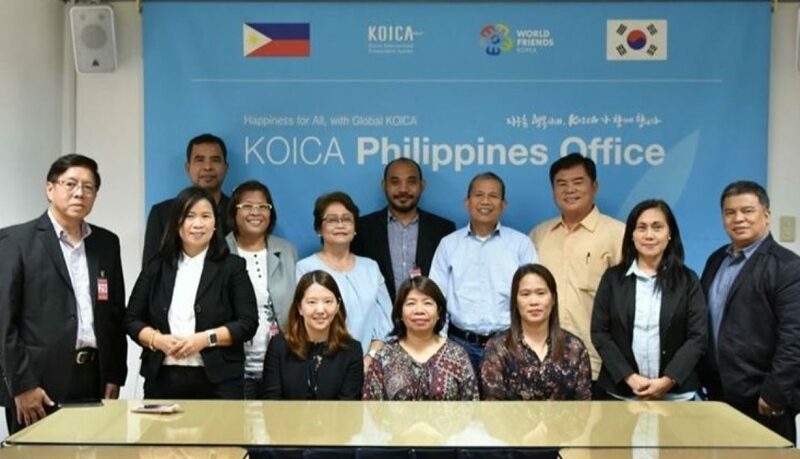 During the assembly, each member was given the chance to introduce oneself, including agency affiliation and details of the scholarship attended in Korea. 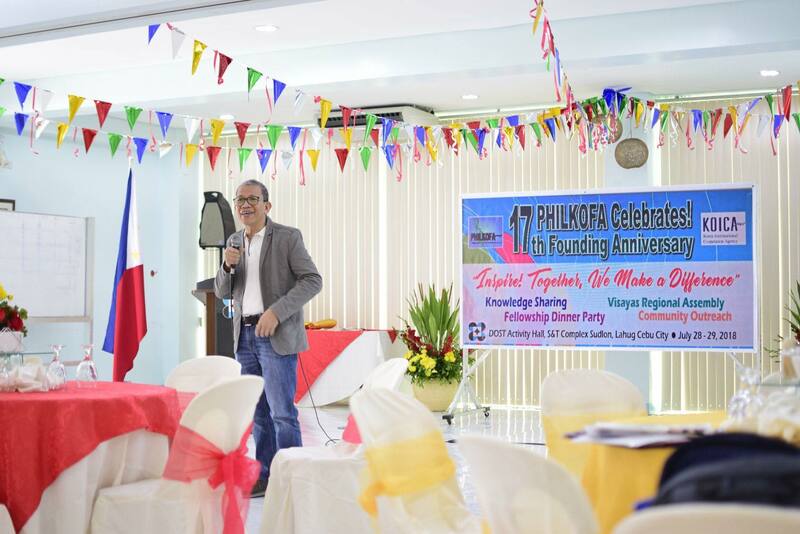 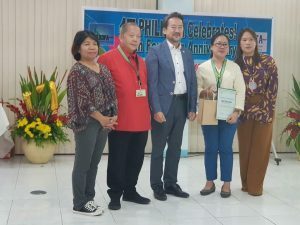 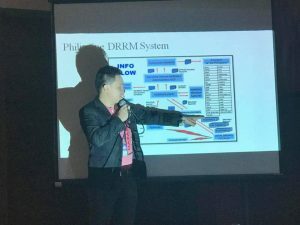 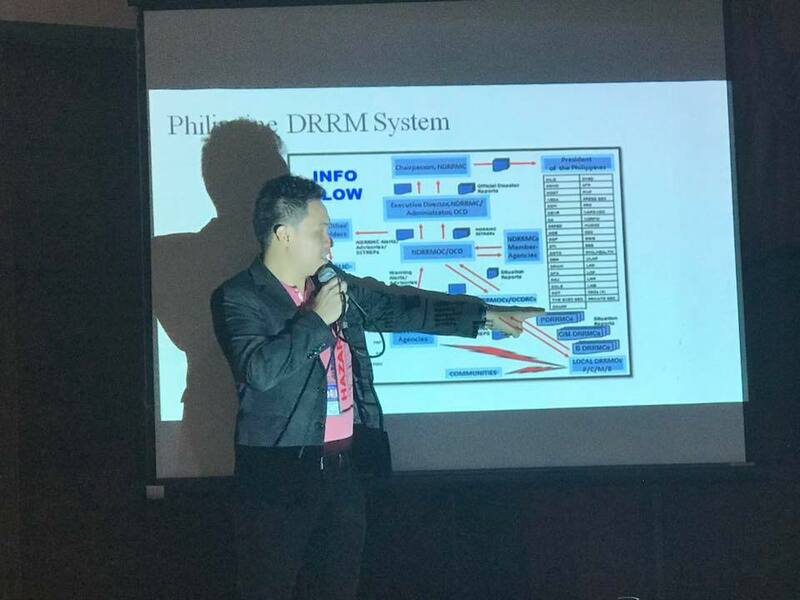 VP Mike raised the need to enhance the connectivity of the Visayas PHILKOFANs considering the geographical challenges of the region. 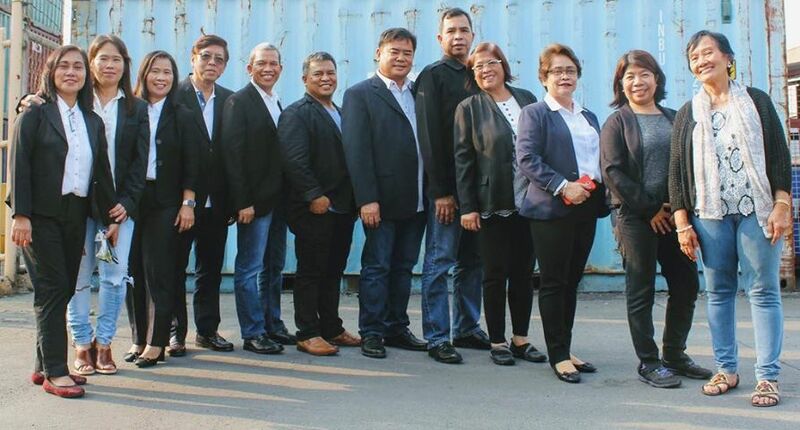 The members were grouped according to regional political groupings, Region 6, 7 and 8. 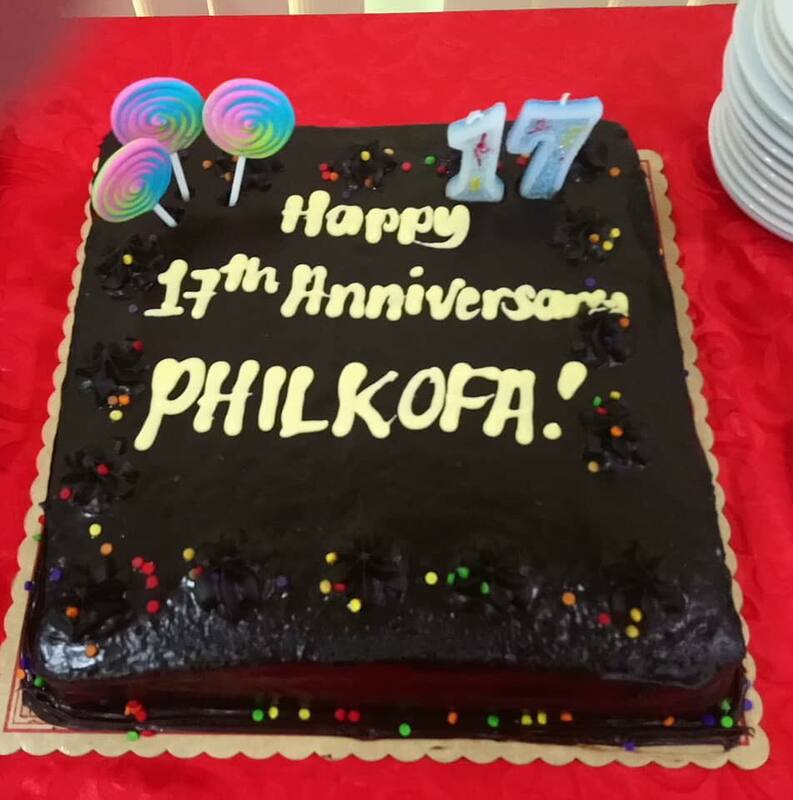 After which they agreed to work on ways to resolve the issues about continuous communications and pursuing PHILKOFA activities. 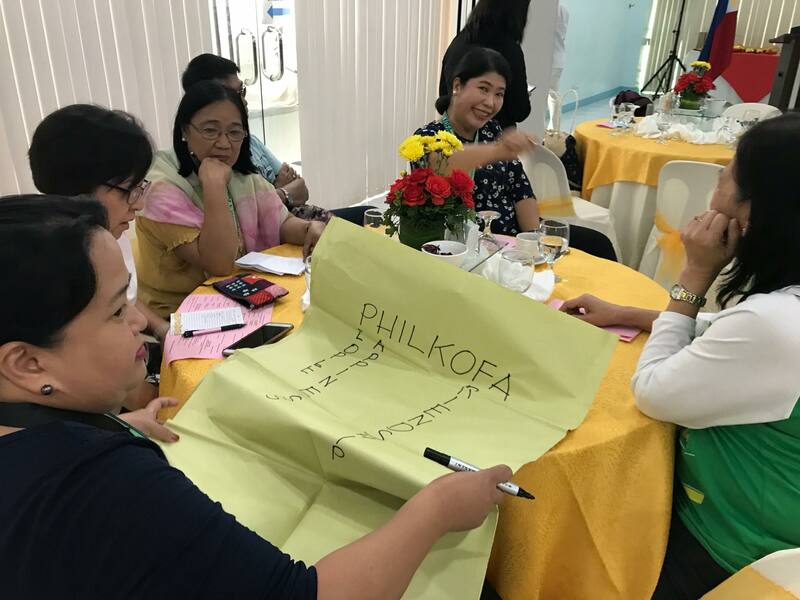 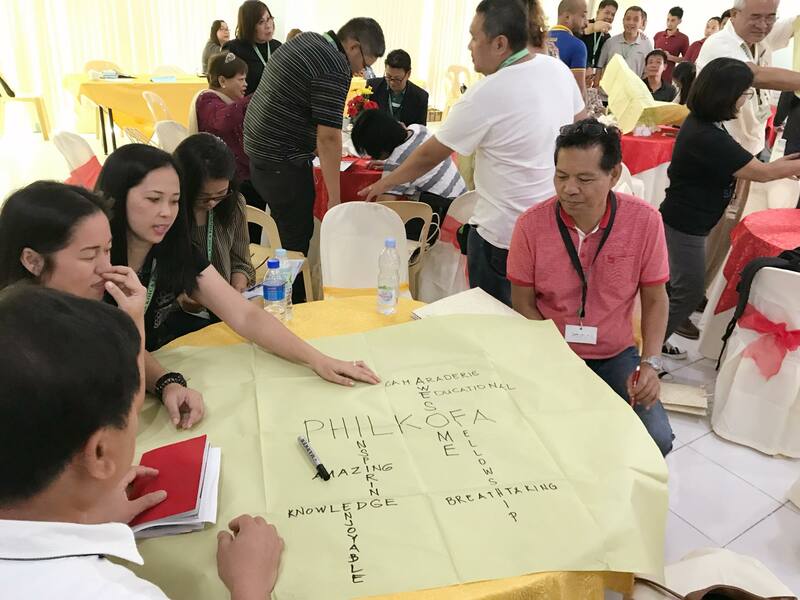 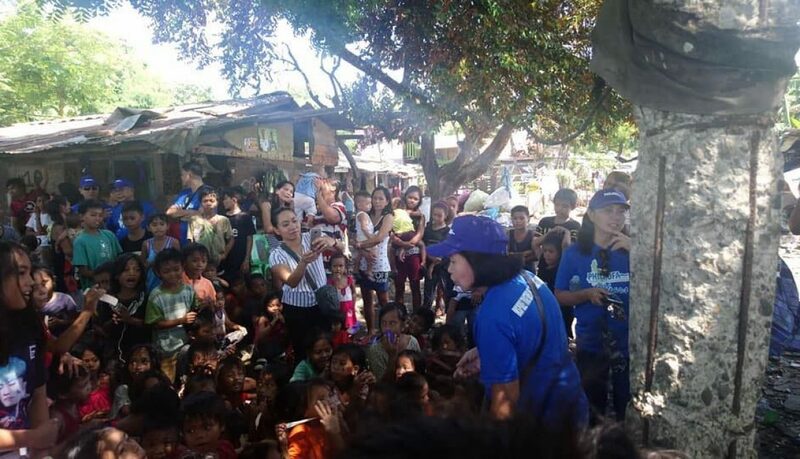 Before dispersing, the members agreed further to meet later as individual regions then the whole Visayas to work on future plans and programs.